Check Out Some Random Interviews! Find out what's happening in Columbus, Ohio! Find out what's happening in Dayton, Ohio! We are all Super Heroes here at Random Interviews! 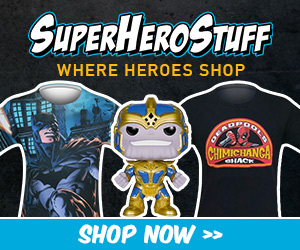 Click on the link above and get some awesome super hero swag! At Random Interviews, we all love our nerdy toys! Save 10 - 50% off on all in stock toys just like we do! Ever wonder where Lord Veil gets his sweet super hero costumes? Shop now and SAVE up to 55% on your Cosplay costumes! Do you ever wonder where Daclaud and Lord Veil get our nerdy T-Shirts? 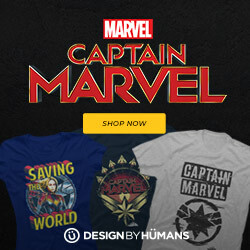 Check out the link above for some awesome comic book, anime and video game inspired apparel!